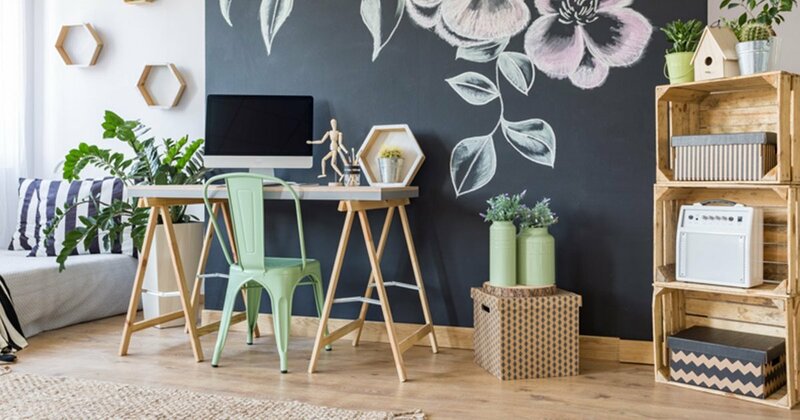 Now that the warm, sunny season is finally here it’s time to style your residence with amazing summer home decor 2018 trends. 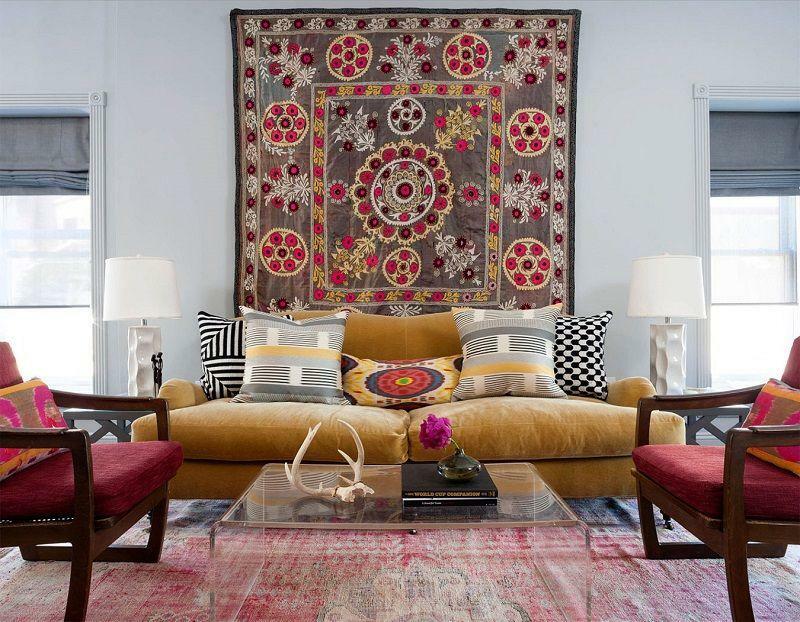 You can officially transform your home into your personal summer getaway when you apply these spectacular design tips. These summer season is more than just taking a break from school or vacationing. This is also the season to add light, character and fun into your home. 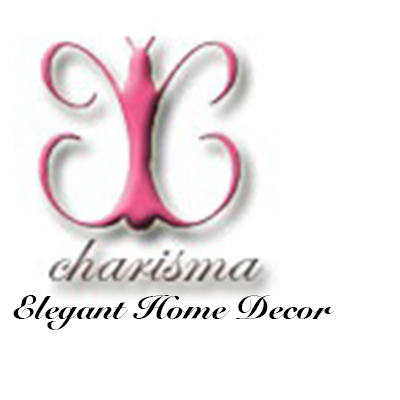 The best way to give your home any type of voice and personality is to decorate it. Below are 5 elegant and popular ideas on how to style your house with summer home decor for 2018. One of the most popular summer home decor 2018 trends are bright, vibrant colors. That’s right decorating with the standard bright summer colors is a very popular home decor trend this year. It may seem cliche or too “predictable” for some home decorators, but it does scream “welcome summer!” No matter how stand styling your home with bright colors may be during the summer time it’s always a win-win situation. Even if you feel like you want to do something more exotic or different there are ways to accomplish this goal while still adding the fun, bright colors to the equation. These reason bright colors such as sky blue, lime green, pink and yellow are a popular summer decorating idea this year is due to the fact that you really can’t go wrong with them. These splendid colors add a sweet and sensual presence to your home. These vibrant colors also provide a welcoming atmosphere to any guest that enters your home. Another great thing about decorating with these summer colors is the versatility they create in your home. Whether it’s kitchen, living room or bathroom tiles; decorating with colorful tiles is another summer home decor trend for 2018 that many are in love with. Interior designers suggest that home decorators utilize the tiles throughout their home and give them a colorful design. This gives your residence a fun, summer feel and it also creates an artistic design blend. Colorful kitchen tiles alone will make your kitchen pop and flourish like never before. You can also get really creative and add colorful tiles to a wall in a certain room in your home. A good room to add a collage inspired tile collection to would be the bathroom or the kitchen. The shape of the tiles and collage is totally up to the home decorator. Which ever look or theme you decide to go for following this summer decorating trend is guarantee to add style to your home. An elegant and classy way to spruce up your house this summer season is by adding large art work to the equation. According to interior designers and fashion artists large art work is popular among many home decorators for the summer due to their comforting appeal and lively full of life nature. Another great feature about large art work is the variety of choices a home decorator have with them. You can go with the classic summer home decor look and get a standard square portrait. You can go for the modish, summer look and get a more geometric shaped art work picture. You can even go for the beach house, summer look and get a themed art work picture, such as a shore, seashell or lighthouse theme. The best area to add a piece of large art work to your home is in one of your main rooms. This will usually end up being the living room or the dining room. The reason you want to pick either of these two rooms is due to their high level of activity and the key is for the art work to make your room stand out and to also be admired by many. 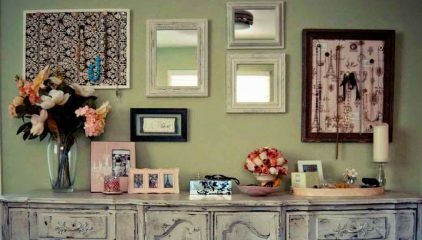 Therefore you should hang the art work in a room that guests are guaranteed to see it. A great way to welcome the warm summer season into your home is by styling with decorative vases. There are countless reasons why vases are a trendy choice for summer home decor styling in 2018. Vases are always a favorable home decor accent among many. They simply never go out of style. When it comes to summer one of the many reasons why they are so celebrated is because they exhibit the essence of summer. When you think of vases, you think of flowers. You think of a beautiful bouquet of flowers sitting pretty in a gorgeous decorative vase. Nothing says summer like a blooming bundle of flowers in a bright color vase to match and bring out the flowers natural beauty. Now this summer season you can add a stunning selection of flowers to your favorite vase and place it on your living room coffee table, in your kitchen window with the curtains drawn back or on your patio for the flowers to blossom even more. Another amazing thing about vases is their countless varieties and versatility. You can style your home in time for the summer with a standard vase, a wooden vase, a large floor vase, a crackle glass vase or a DIY vase. Either way with the right blend of summer flowers placed in your vase it’s sure to bring your home to life for the season. A beautiful and unique way to transform your home for the summer season is by creating a garden theme. Summer home decor garden themes are very popular this year when it comes to decorating for the season. 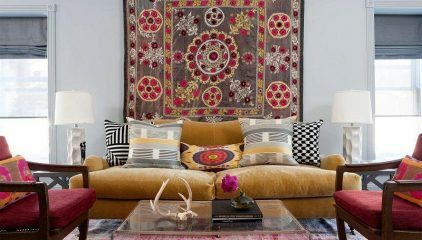 A lot of home owners and interior designers are taking advantage of the health craze and applying it to styling. 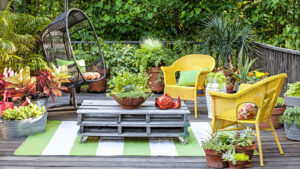 Garden themes are in demand when with summer decorating ideas due to the increase of healthy eating, environment awareness and the fact that color green is a very popular hue for the summer. Take advantage of your light house, outdoor garden and patio area this year and make it flourish with style and design. To accomplish this look put more emphasis on areas in your home where you can add plants, flowers and pots. You can also complete this summer trend by adding the colors green, tan, yellow and brown more to your living room and dining room. This will create a natural, outdoor, nature inspired atmosphere in your home. 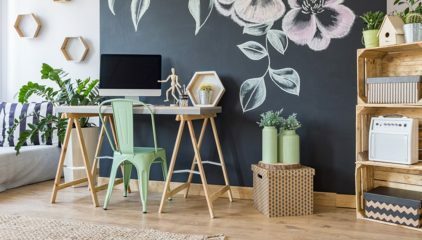 These 5 fun and fabulous summer home decor 2018 ideas are just the beginning when it comes to renovating the home in time for the current season. There are so many more ways to add style to your home while staying in touch with the current home decor trends. Always remember regardless of what look you go with to sprinkle your own personal style and charm into the picture.